Ali Cummings has worked with individuals, teams and organisations in the process of change and transformation for over 25 years. Her career spans health and social care, leadership research, training and counselling, and she has worked as a manager in several local authorities and two major children’s charities. Having lived and worked abroad for several years, she has an enduring fascination with the cross-cultural dimension of interpersonal relationships, and how we share and shape information about our difference and diversity to create new understanding of each other. She currently works in a developmental role with private and voluntary organisations providing early learning and childcare, and as an Oasis associate facilitator in the primary health care sector. 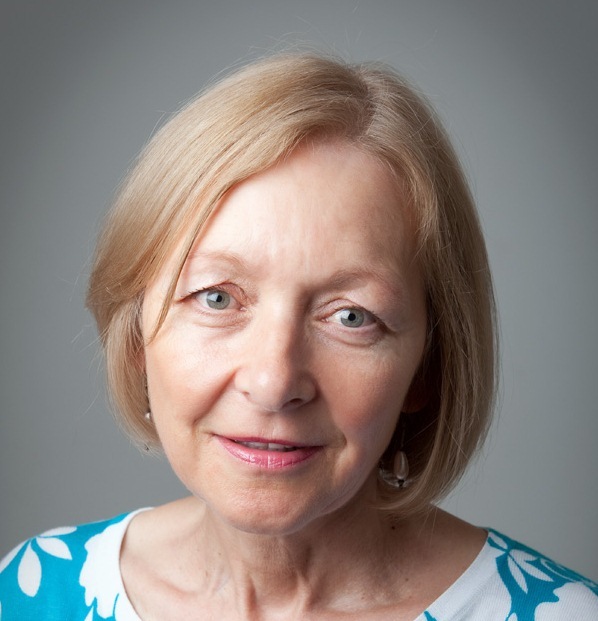 Over the last 14 years she has worked alongside Oasis participating in team and organisational facilitation, mentoring, one-to-one development and a learning inquiry into collaborative leadership. She holds Oasis qualifications in Human Relations and the Management of Change, Counselling, Supervision and Leadership Development. As an experienced yoga practitioner and teacher she knows the benefits of bringing mindfulness to our felt experience, our thoughts and emotions and how it enables us to become more conscious and make conscious choices about how we live our lives. In mentoring she develops this together with you. What new skills and potential you can unlock in the process of change and transformation. In the mentoring process we work together to find the most effective way of building your confidence to make choices, embrace change and manage conflict and complexity. This could be a time of major transition at home or work, throwing up doubts, uncertainty and unpredictability about the future. There could be questions emerging about the nature of leadership, power and control, or a wish to be able to work more collaboratively and creatively with colleagues and teams.